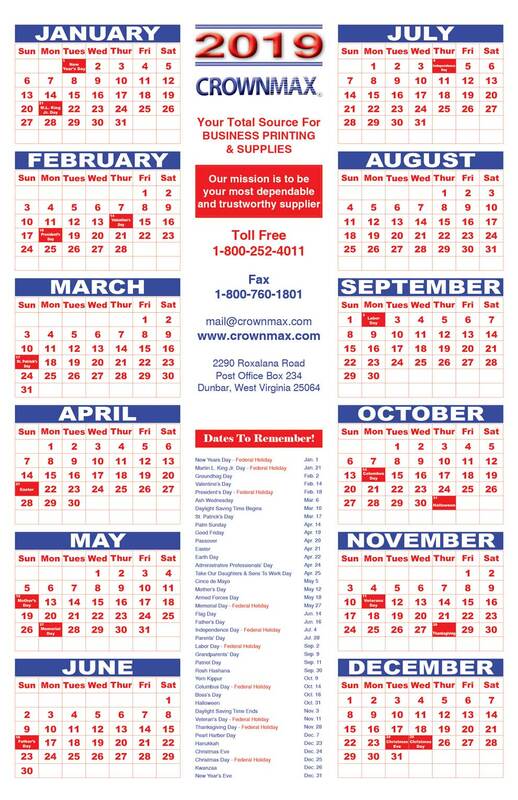 Order Your Calendar Today With Your Company Information! Keep Your Company Information In Front Of All Current and Potential Customers. Custom calendars – choose your ink color (PMS match is not available on this product). Add your company logo or artwork (one time typesetting fee will apply on artwork). Price includes straight type. Use our layout or design your own. 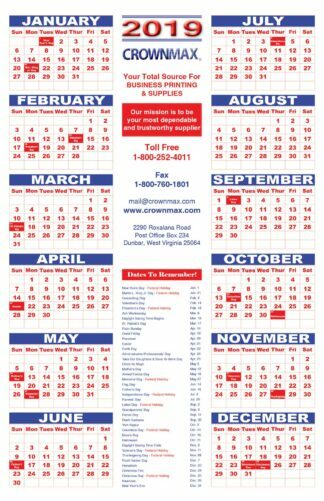 9 x 12 envelopes are available for large calendars and can be imprinted with your company’s return address in upper left corner.